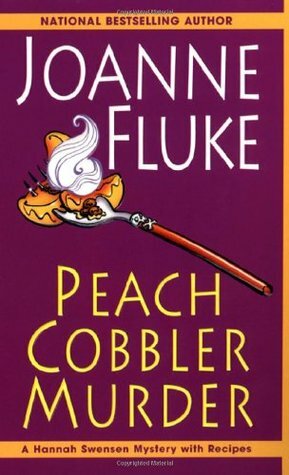 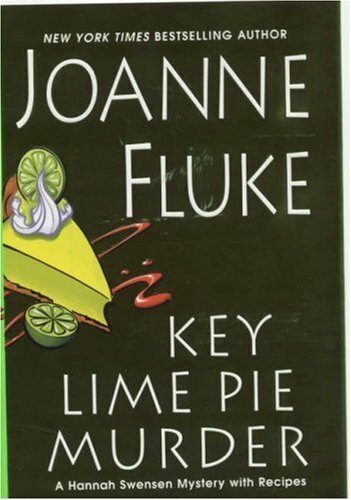 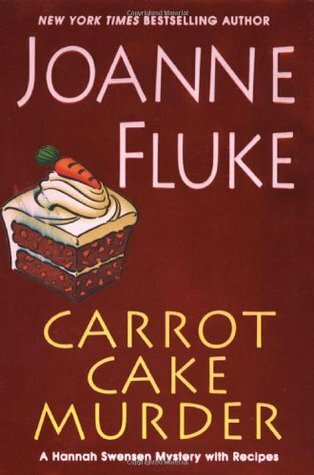 Joanne Fluke should consider writing a detailed cookbook with a few stories sprinkled in instead of mysteries. 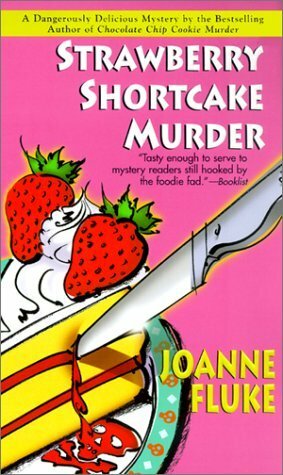 Oh, wait, she’s been doing it for a few years now. 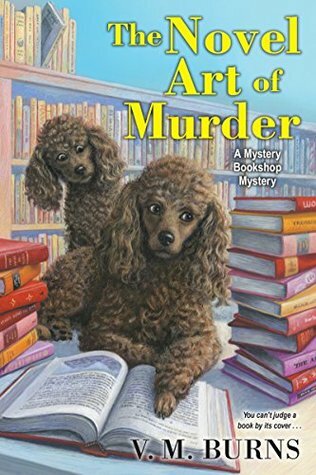 While it was a cute story, there’s no real mystery. 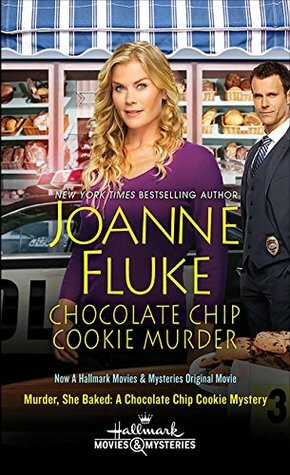 Just a lot of telling each other how awesome they are and having Hannah’s mom control her life. 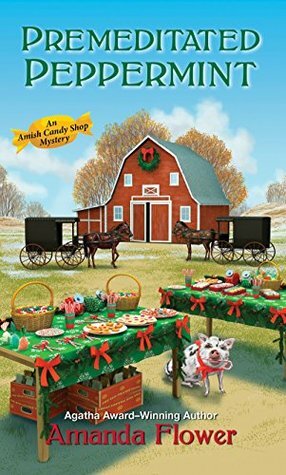 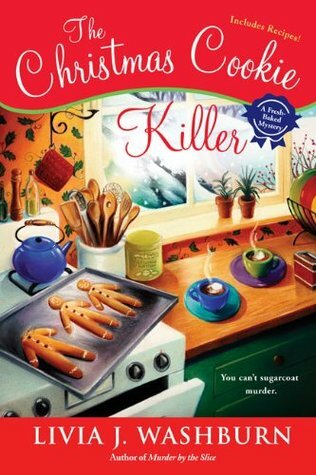 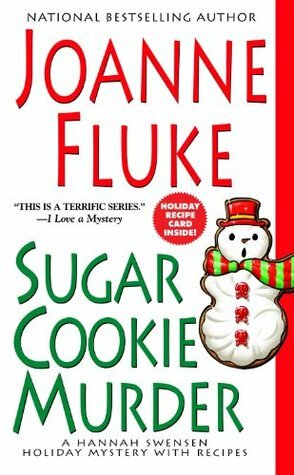 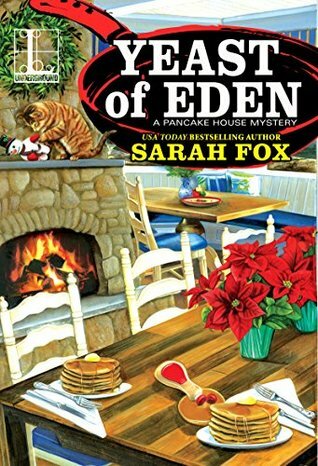 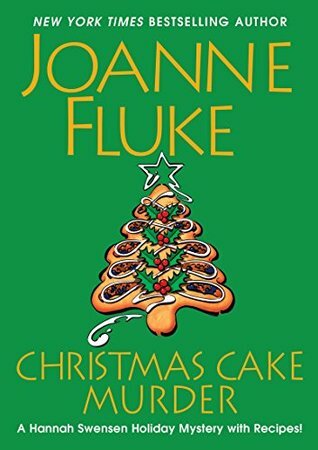 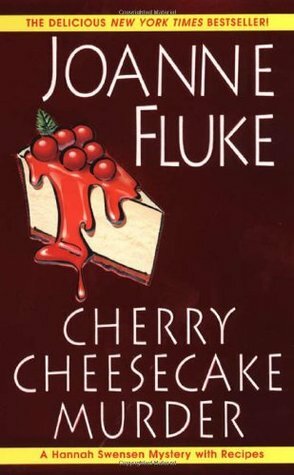 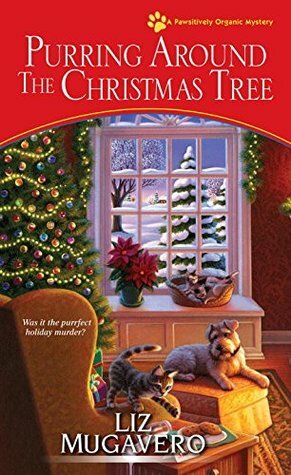 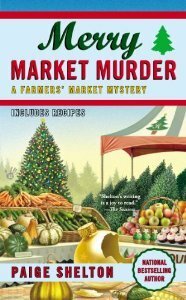 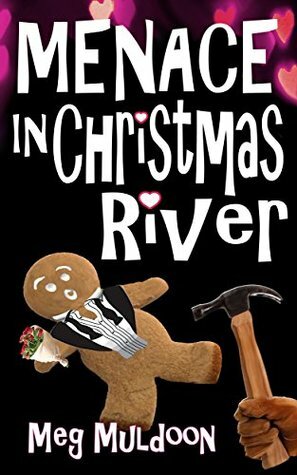 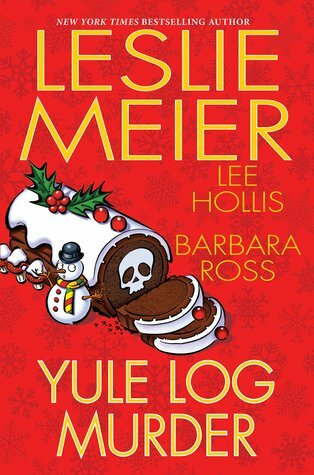 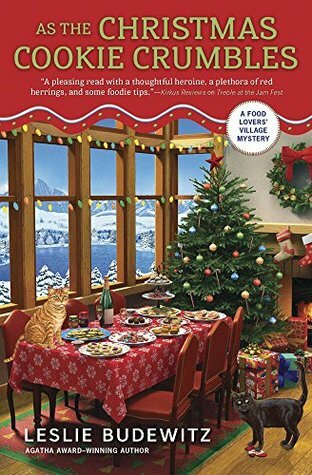 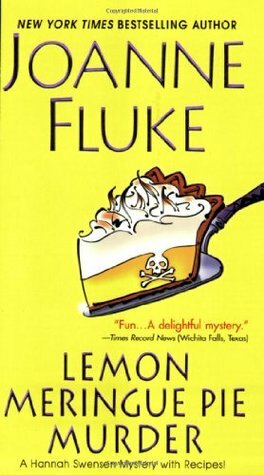 Christmas Cake Murder by Joanne Fluke is the 23rd book in the Hannah Swensen Mystery series. 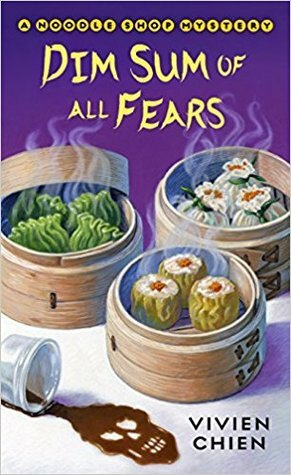 This book takes us back to before Hannah opened her cookie shop and tells us how it came about. 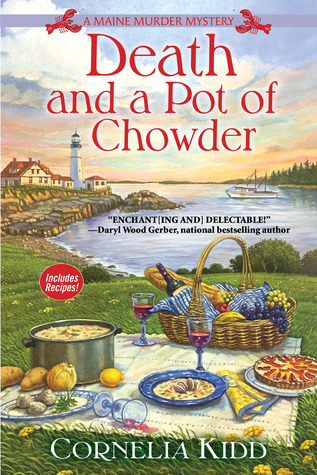 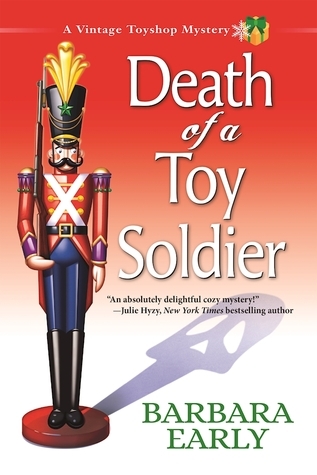 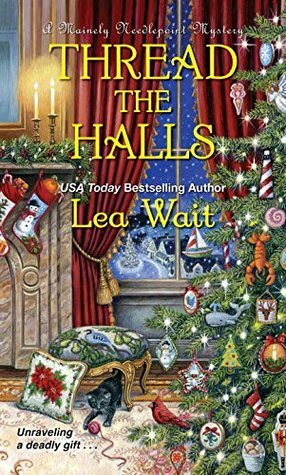 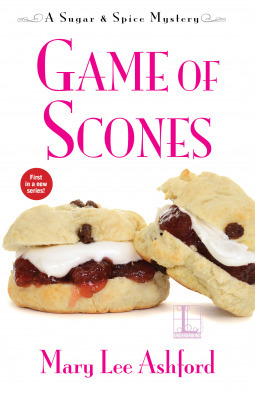 This book was a major disappointment. 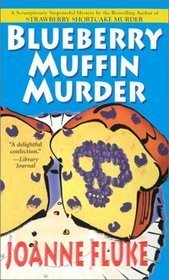 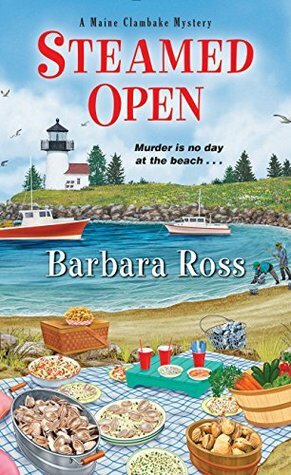 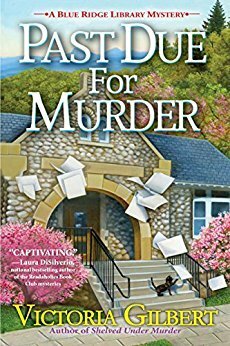 There is no murder despite the title and no real mystery. 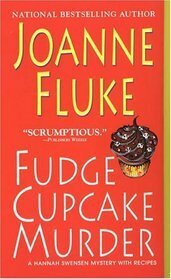 There were plenty of recipes but they used ingredients only available in America. 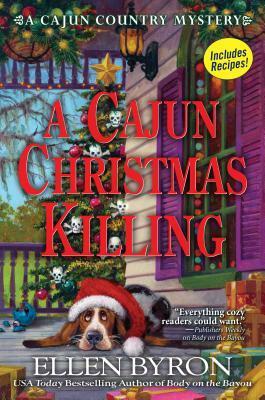 I kept waiting for something to happen, but the book just seemed to drag.